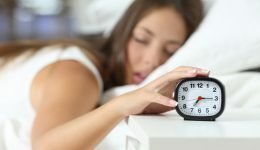 Home / Articles tagged with "Dr. Darius Loghmanee"
Articles for Tag: "Dr. Darius Loghmanee"
When it comes to sleep, are you doing it all wrong? Research suggests sleeping for one long eight-hour span may not be best for your productivity. School and the bedtime battles are about to begin. Are you prepared? 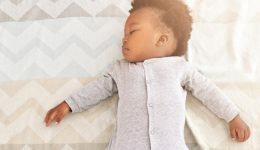 Can you teach your baby to sleep well? Or are some just born “good sleepers,” while others are not?